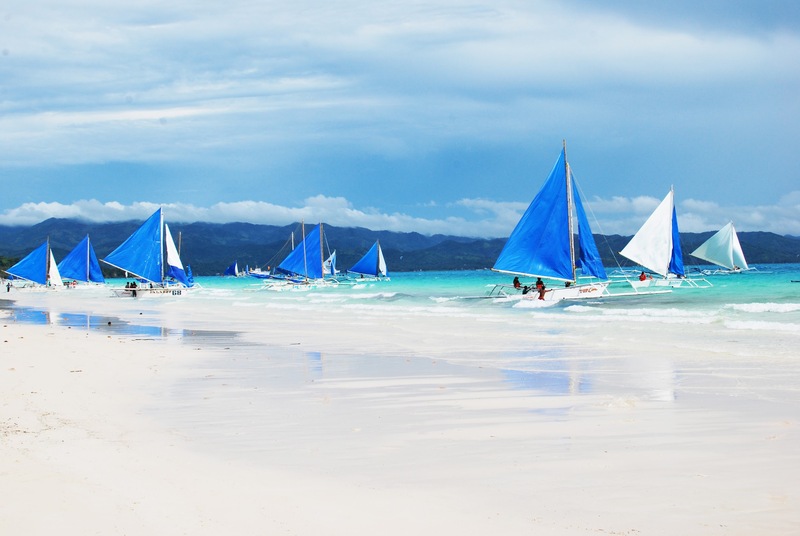 I am transported to the MOST BEAUTIFUL WHITE BEACH in Boracay, Caticlan. Coming from a girl who loves the sun, sandy beach and beer, this is by far one of the most beautiful beach I have visited. Soft bedded white sand, clear waters and blue sky. 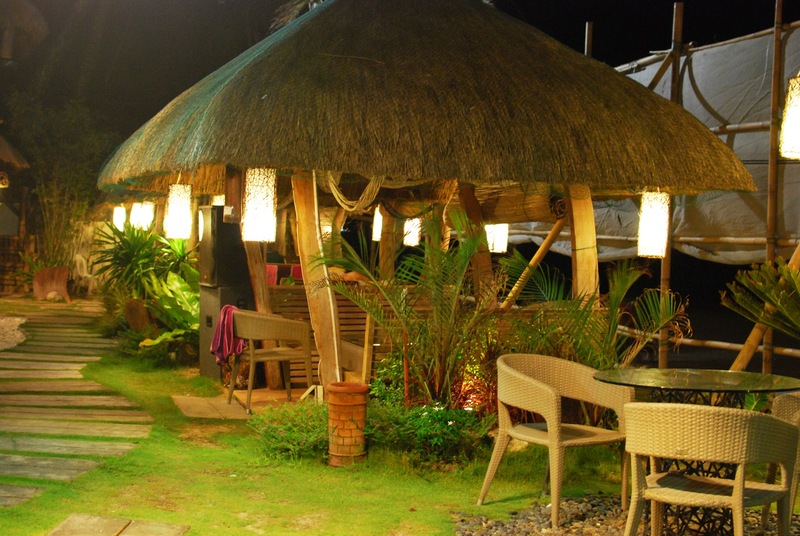 Perfect summer vacation and a short getaway from work. Taking a breezy stroll barefoot with paul frank flipflops in hand...cant ask for more. My next beach destination will be Tioman island. Cant wait! Blue sailing boats and water in gradation. I could live like this everyday. Henna tattoos for the fun of it. They did not cost much. Per tattoo was about 200 - 300 pesos which comes up to about SGD 6.00 - 8.00. Tasted their local Red Horse Beer Strong Brew of 6.9% alcohol. 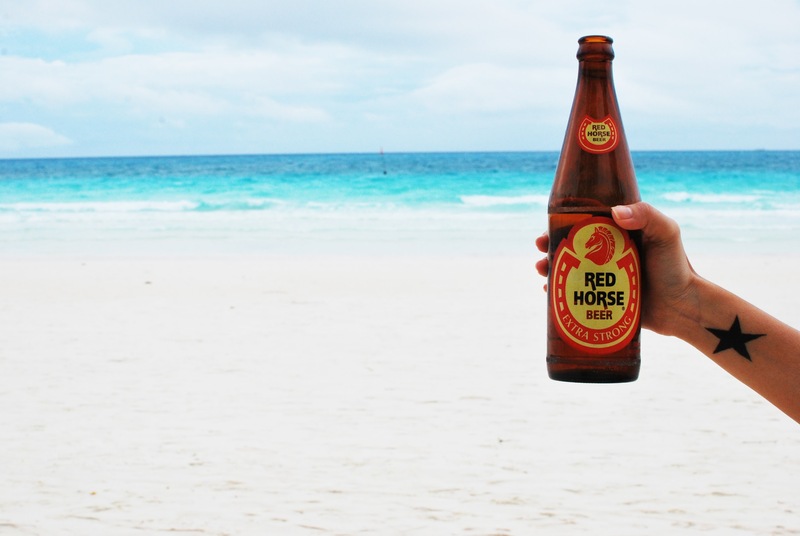 Ice cold beer under the sun. 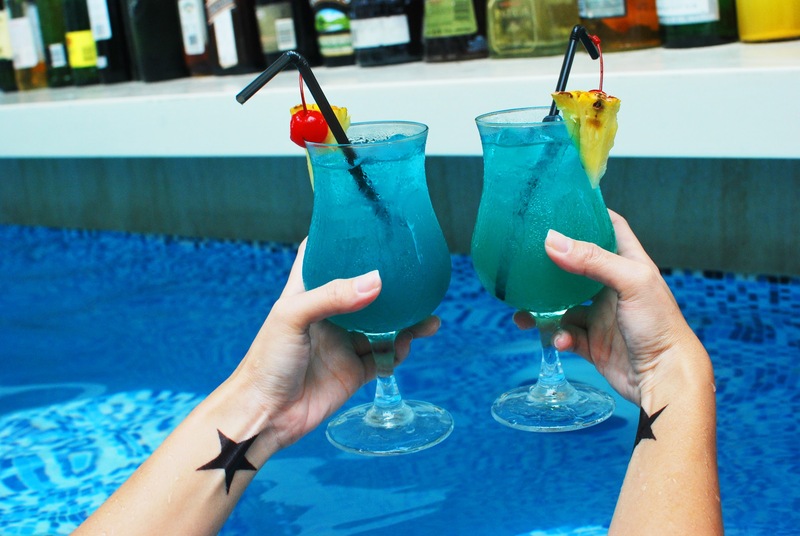 They call these the Blue Boracay Cocktails. 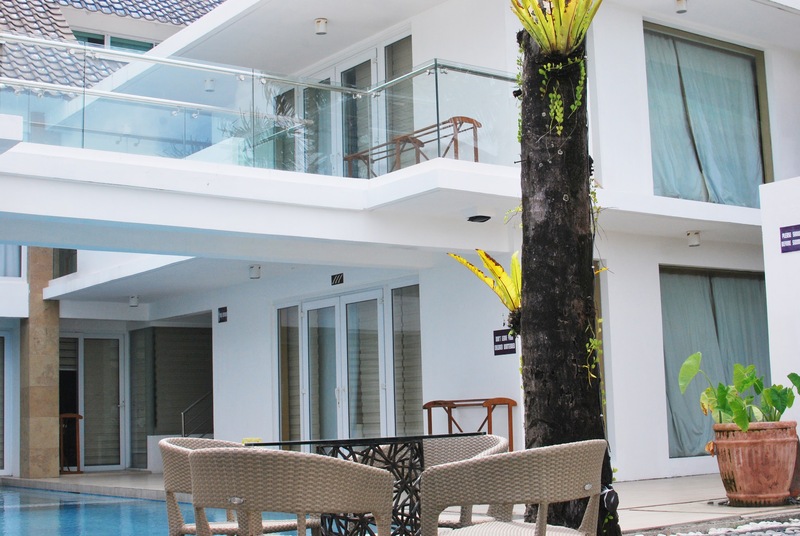 The villa that I stayed in - ESTACIA UNO. I went with a more contemporary resort stay. 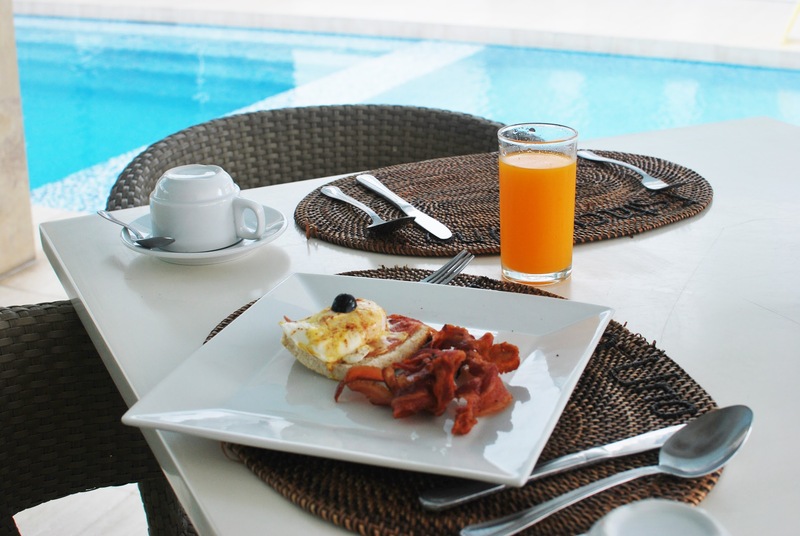 Breakfast by the pool. Egg benedict & bacons for starter. 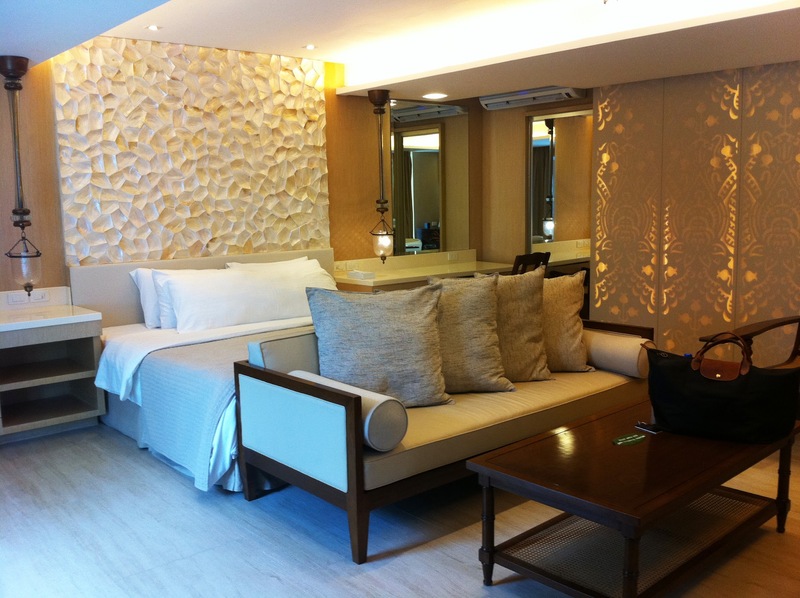 Presidential Suite with private jacuzzi and sea view. Cabanas provided with sea view front. You could also choose to use the hammocks for some book reading. 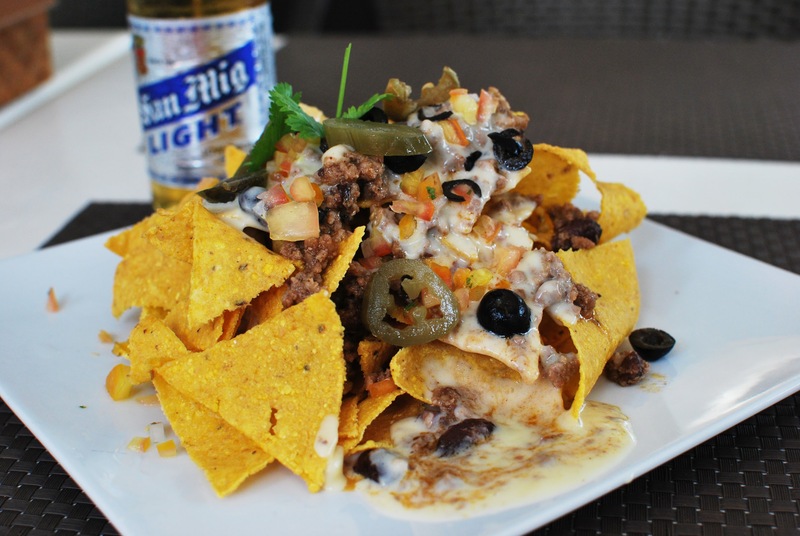 Epicnachos @Epic Bar in D'mall. I give it Double thumbs up! My favorite bikini shop in D'mall. 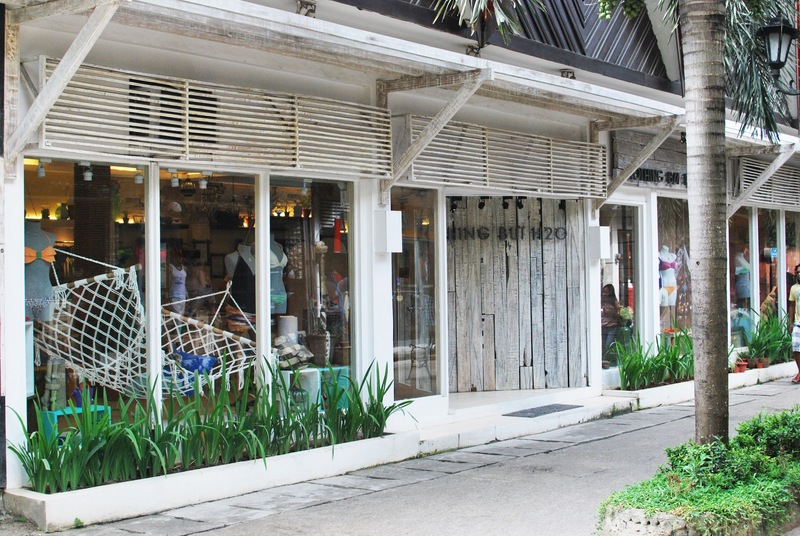 D'mall is the shopping area where you can find lotsa food, bikinis and souvenirs. Saw this pole of signages. It calculated the mileage for each country. Thought is was very interesting. That beach looks AMAZING! Not to mention you stayed at a presidential suite, now thats BOSS! gosh, Issa, you lucky lady! this looks like the beyond perfect vacation and all the photos are crazy beautiful! I like cold beer btw ;) I and one of my girlfriends enjoyed some today at a local pub. was great! :P but now I miss seaside! I want to swim and sunbath and just enjoy the warm sand! Such lovely photos, they are amazing! The drinks one is my favorite. Everything looks so relaxing and the beach is breathtaking! I envy you so much, enjoy! This looks like the absolute life! Awesome!!! You're really enjoying!!! Soon I'm going on vacation, so this is totally great for instigating the summer mood & state of mind!!! Enjoy!!! Amazing and funny pics,love it!! i want some too i hate reals now. Anyway, thanks for such thoughtful comment on my blog.. Have a great day! this place looks so amazing. beautiful pictures. 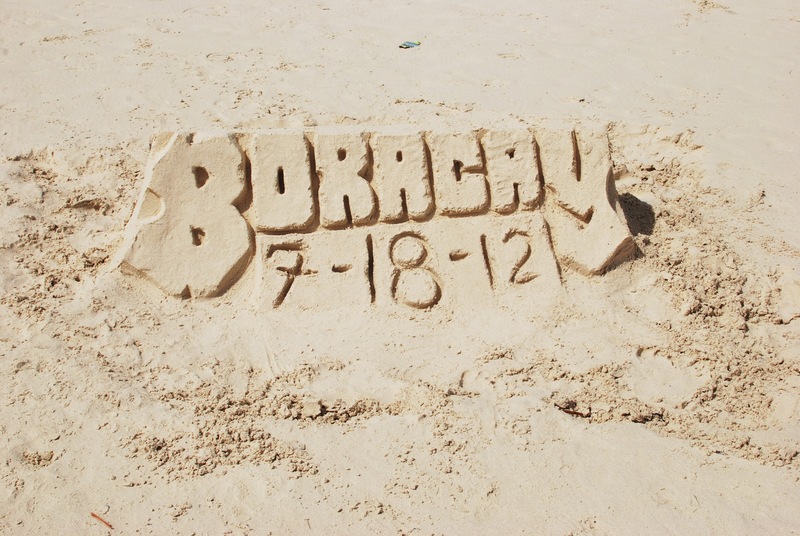 Boracay is a very nice place to visit. Been there for a couple of times already and still I was amazed the gift that Mother Nature gave. 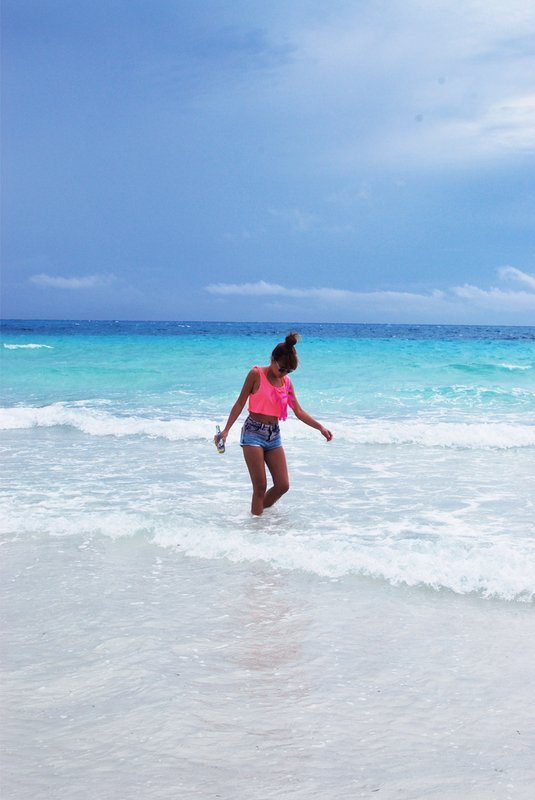 For those who want to come to Boracay, there are boracay packages that are affordable and worth it. This vacation looks like it was amazing! The pictures are gorgeous! 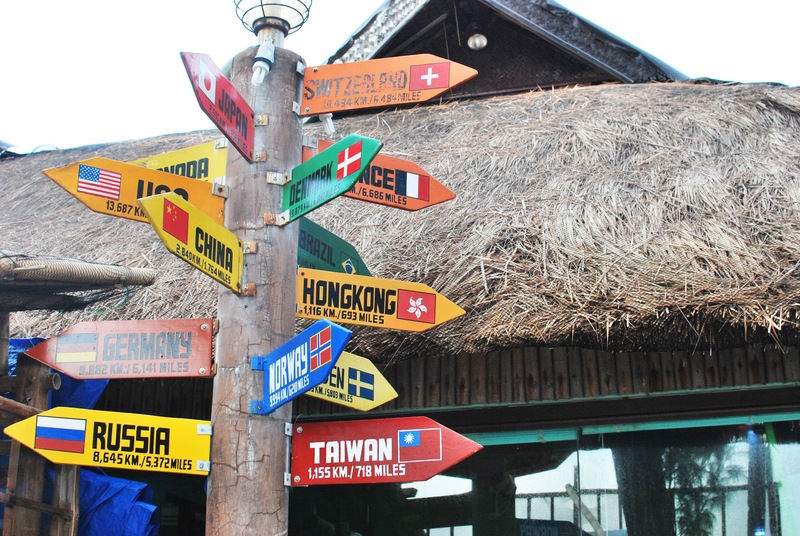 I like the sign that tell you how many miles to the other countries too. The hotel you stayed at looks awesome! Thanks for following my blog, following you back! omg omg omg this is a breathtaking beautiful beach darling! i so wish i could be there now! and you look gorgous! Looks like a fabulous holiday sweety! Beautiful photos.....makes me dream of a holiday too! Hope you're having a lovely week so far! wow sweety sooo good to hear from you again!! you have some incredible pictures here!!! looks like you had an mazing time you look so good! wow! I lve the pink top as well!